In that split second endless questions are created. We've successfully handled thousands of cases. 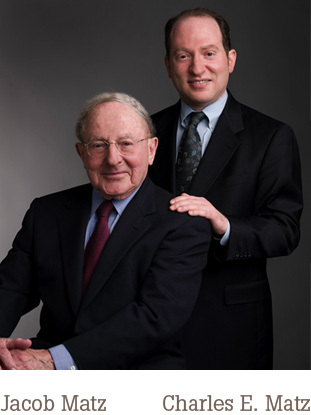 We are a family of attorneys who will fight for you and your family—to the very end. The insurance companies have their lawyers. You should have yours.